The new patch attempts to optimize the game (released right at the turn of the millennium) for modern machines, since there's a good chance your 2000-era computer is on life support or littering a landfill. The patch also addressed some anti-cheat measures to limit item duping. Wearing an "Archangel's Turban Of Whipass" is a lot less cool if every single human on the planet owns a closet full of the things. Blizzard ended the patch notes with a grateful thanks to the many Diablo 2 players still left, and a perplexing promise: "There is still a large Diablo 2 community around the world, and we thank you for continuing to play and slay with us. This journey starts by making Diablo 2 run on modern platforms, but it does not end there." 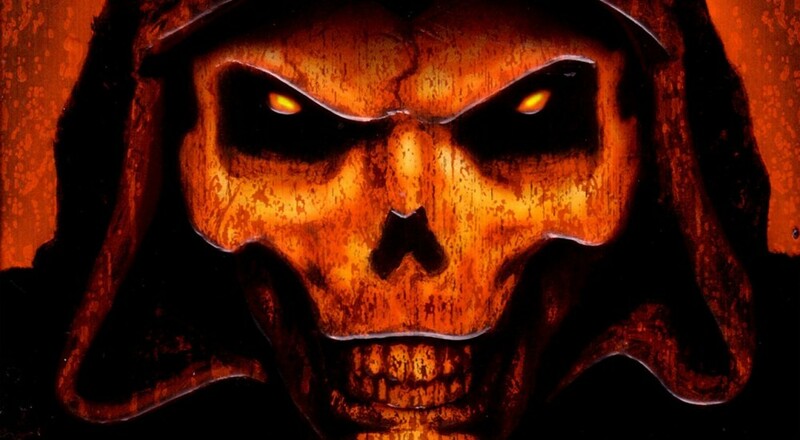 What exactly does this mean for the future of Diablo 2? With Diablo 3 burning up the charts nearly 4 years after release, I seriously doubt they'll be dedicating efforts to pumping out much new content for a 15 year old product owned by 93% of the world's population. If they do launch a new chapter, however, I'll be the first to pop back in.